A Bright Future for Adelaide Hills Wine Tourism. 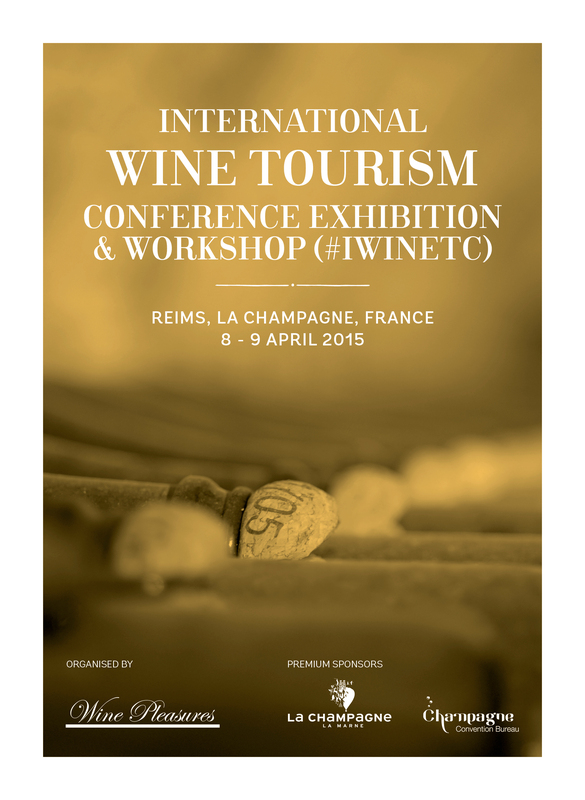 Find out Why at IWINETC! Helen Edwards is a vineyard and winery owner in South Australia’s Adelaide Hills region. Helen has been involved with the South Australian wine industry since 1993 when she planted a vineyard. Since that time she has added a winery, restaurant and cellar door creating a destination site for food and wine enthusiasts. Today Helen is the Chair of the Adelaide Hills Tourism Committee. Helen graciously responded to several questions regarding the Adelaide Hills wine region. How would you describe integrated planning? Unifies the why, what and how for tourism business operators. 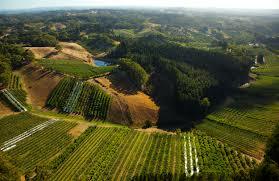 Please describe the Adelaide Hills wine region including the number of wineries, vineyards, grape varieties, etc. “The Adelaide Hills Wine Region sits in the Mount Lofty Ranges above the beautiful city of Adelaide, the capital of South Australia. The region is strikingly beautiful with its patchwork of vineyards, forests, beef and dairy farms, apple and pear orchards. A picturesque twenty-minute drive from the city, the Adelaide Hills Wine Region forms a long cigar shaped corridor 70 kilometers long and 30 kilometers wide. Undulating landscape offers a wide diversity of vineyard sites. Due to its altitude which varies between 400 and 700 meters above sea level the Adelaide Hills is significantly cooler than neighbouring wine regions, Barossa to the north and McLaren Vale to the south – on average 5°C cooler during the day and 8°C at night. Chardonnay and Sauvignon Blanc are particularly well suited to the cool conditions of the region and produce some of Australia’s finest examples. Shiraz, Riesling and Pinot Noir are equally impressive, but careful site selection and yield management are essential. What does Adelaide Hills wine region have to offer wine tourists that is unique? “In the Adelaide Hills the wine tourist can feel a world away, find a surprise around every corner and be spoilt for choice as the region is just a short, picturesque ride from the city of Adelaide. What kind of experiences are visitors looking for when visiting the Adelaide Hills region? “Many visitors are locals wanting to share the secrets of the Adelaide Hills with visiting friends and relatives. These people are looking for novelty and variety, triggers for conversation and an engaging social space. Some are learn together families; they can be young families or parents and adult children. Younger families look for energetic and enjoyable experiences, all look for activities that adults and children can share together, they want the opportunity to do things, to ask questions, talk and reflect. Increasingly visitors want to take time out from the everyday, to take time to “just be,” to enjoy the good things in life, good company, good wine and good food. What do you believe is the future of wine tourism in the Adelaide Hills region? Since you are a successful winery and restaurant owner, what do you feel is important for wine experience operators to know? “In the last five years the “obsession” with food and wine has grown rapidly. The digital space gives people access to chefs from around the world, exposure to different cuisines and information and technology to be a “Chef” at home. Food and wine tourists now have higher expectations about service, cuisines derived from fresh locally sourced produce and experiences that are value for money. Positive and negative feedback about your wine tourism experience is immediate and often telegraphed on line through social media channels or businesses such as Trip Advisor. Everyone or anyone can be a wine critic or restaurant reviewer, and the majority of travellers check what others have experienced in wine regions and their choices are influenced by these comments. Increasingly wine tourists want to be immersed in our culture. They want to taste our wine and food, linger in our landscapes, meet the locals and hear the best stories. Experiences have become the key motivators for deciding what to do when travelling. This is a very good opening article on Adelaide Hills by Kathy and I look forward to interacting with you Helen at IWINETC.